With South Bend’s Pete Buttigieg in and Los Angeles’ Eric Garcetti out, this week’s Political Junkie trivia question is: What sitting mayor got the most primary votes in his or her bid for the presidency? Last week’s trivia question was: Who was the first female senator to launch a presidential bid? The answer? 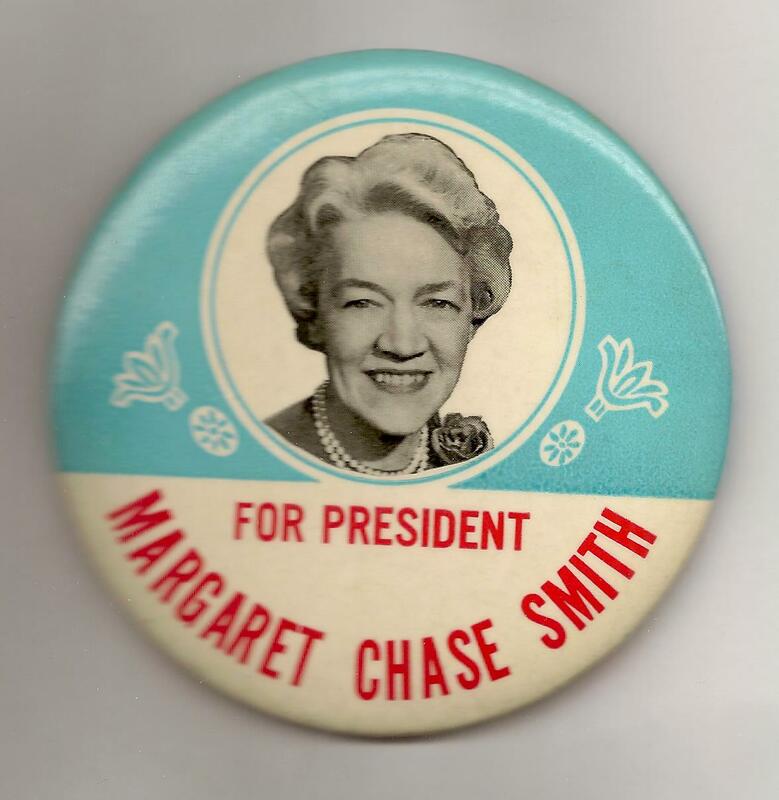 Margaret Chase Smith. The Maine Republican, famously known for taking on Joe McCarthy in 1950 when no one else would, jumped into the 1964 contest. The randomly selected winner is … Leslie Small of Atlanta, Ga. Leslie wins the coveted Political Junkie button.